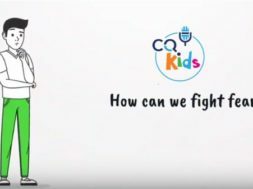 Subscribe at ChristianQuestions.com/youtube and never miss a new video! We put the Bible aside and examined what science has revealed about the macro and micro complexity of every aspect of nature. Watch this short vlog then listen to the full podcast of the same name. 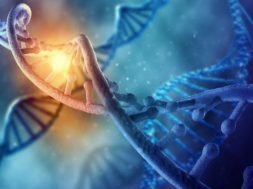 previous Does Science Prove Intelligent Design? 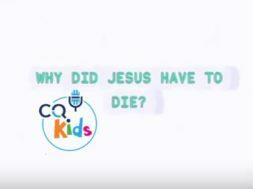 VIDEO: CQ Kids – Why Did Jesus Have to Die? 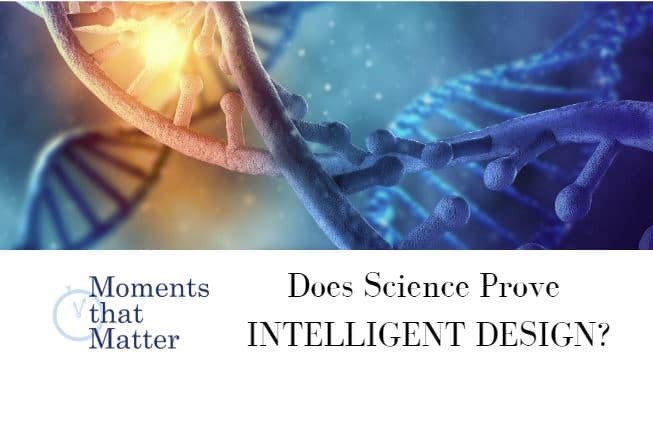 Does Science Prove Intelligent Design?